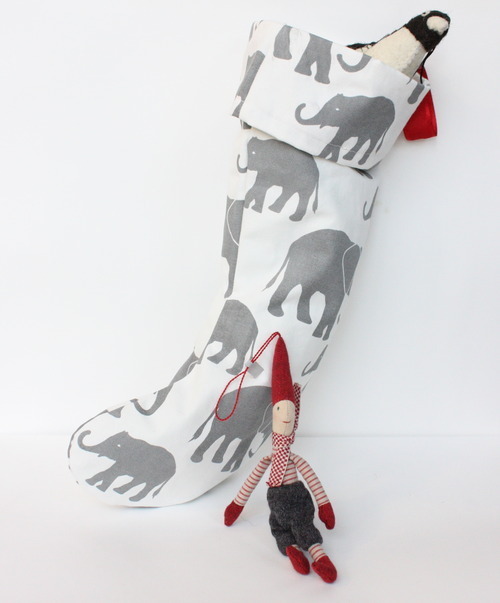 See what I did there ;) Your beloved pet will thank you with a toothy grin when he realizes you’ve trimmed the fireplace with a grey elephant stocking…just for him! Available in the shop (along with those adorable ornaments! ).